Everyone aspires to get a job which would help them lead a cozy life. The search for a lucrative job ends only when we land a job that fetches us a handsome salary and a better life. When it comes to getting a good job, people almost know, which are the best sites they probably should visit. But is it enough to accentuate your position in the pecking order in any organization? Come on let us explore the various tools that would help you to get a great job! Mobile phones and tablets have made our life simple and easy. Now job seekers can avail this search engine on their mobiles and tablets to look for a better job, which will transform their dreams into a reality. You can use this job search tool even while you are sitting in a moving bus.Incredible isn't it? 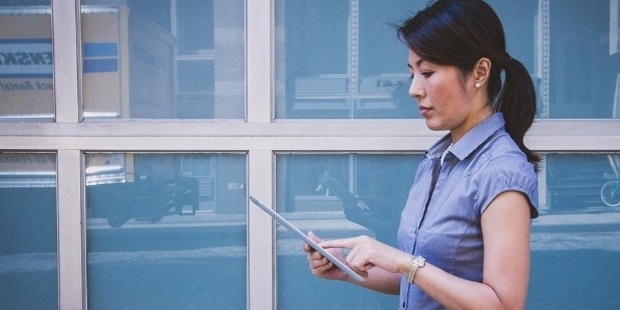 Thinking hard to build a killer resume? Don't you worry. Carry a well written resume which describes youaptly and creates the right impression before the recruiters. 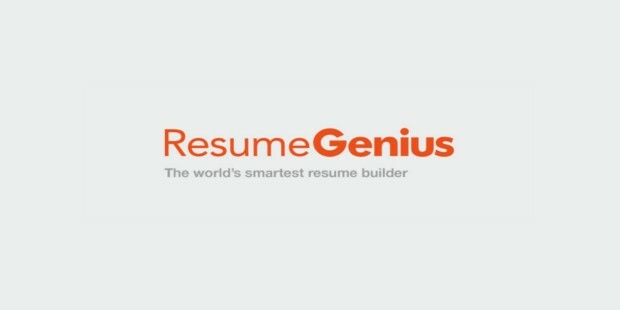 Resume Genious bolsters you to build a professional and handy resume, which makes sure that you get a good job. Here the resumes are made by professional writers who know the ropes to write a resume, which will impress the recruiters. 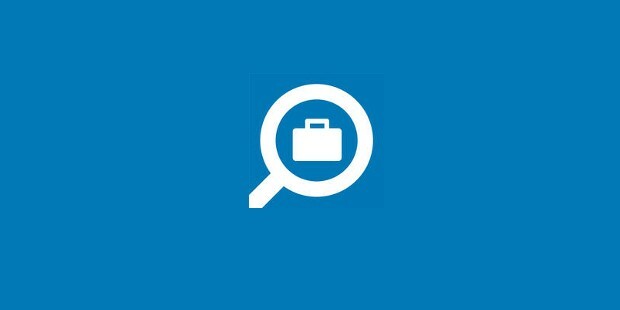 This mobile friendly app by the Linkedin Corporation helps you to find out a job you aspire to get. Chant this success mantra for a few days and this would take you to a search platform full of alluring opportunities. This app is specifically designed for the Iphone and Ipad users. Just fill in your location preference,title and keyword. Believe me,your dream job is not miles away! You have created a good resume, but still don't get interview calls. Have you ever thought why it is like that? 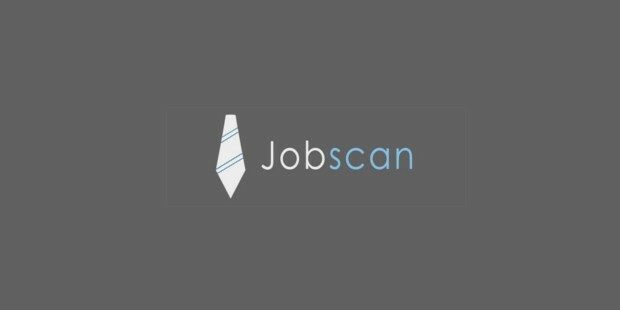 It may probably be because of the fact that the resume screener has found your profile unfit.But don't get dejected.Just avail of the services provided by the job scan app. It reads and understands your resume and advises you what to add and what not to add and secure a fitting job for you. Don't you think it is easy to hear and understand rather than reading? 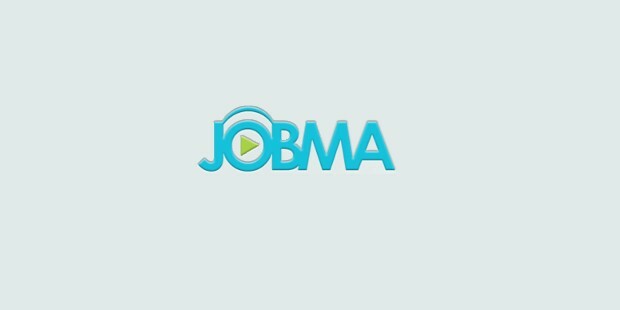 So just log on to JobMa to create videos which will give a detailed account of you more effectively than a simple paper. Don't wait, just make that extra little effort! Use this convenient app to paint a beautiful picture of yourself in words! 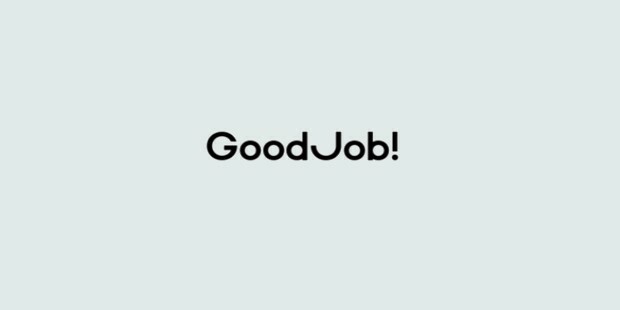 Unlike the previous ones,Good Job App is a paid app, which helps the users to check the headway made by you in the job search. It even helps you to set priorities and plan for successive interviews. You get to do a lot of related activities in one place. 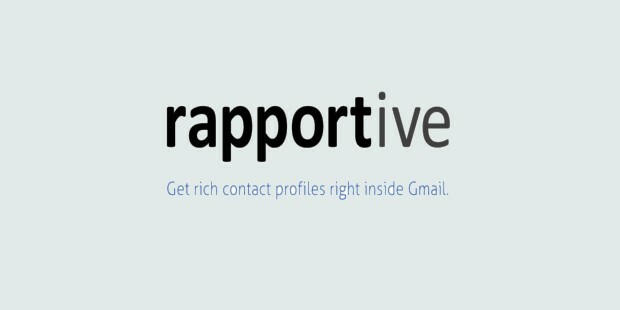 As the name rightly suggests it is a user-friendly app, which helps to find out information about the contacts before-hand. It puts you in a better position because you have an insight into these interviewers. Just brush up your knowledge according to what they know and perform well in your interview. Sometimes it becomes easy for the job finders to apply for the job, which suits their pay-scale expectations. Otherwise, it is a real waste of time for both the job seekers and the providers. 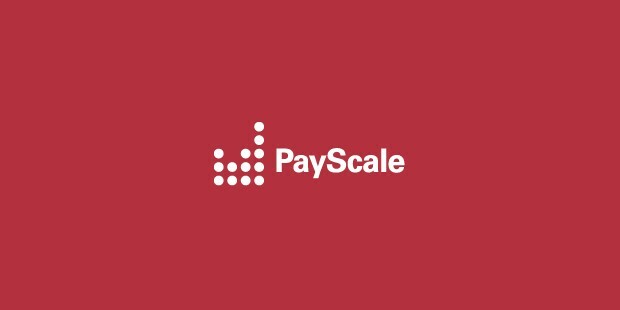 This is exactly what the payscale.com does. It helps you to prioritize the search based on salary,perks and additional benefits before you expand the search related to a particular job. Having an attractive resume and getting an interview call would go for a toss if you don't perform well in the interview. You have to get some training before you attend an interview. 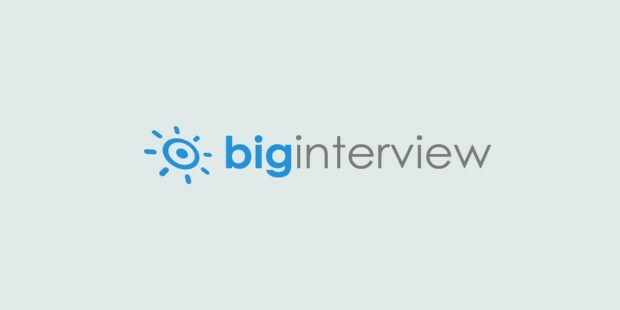 This app helps you to fare better in this big interview. You get the job and your search for a good job ends. The government collects and provides updated information about various career openings. They not only provide the actual employment information, but also publishes foreseen vacancies. 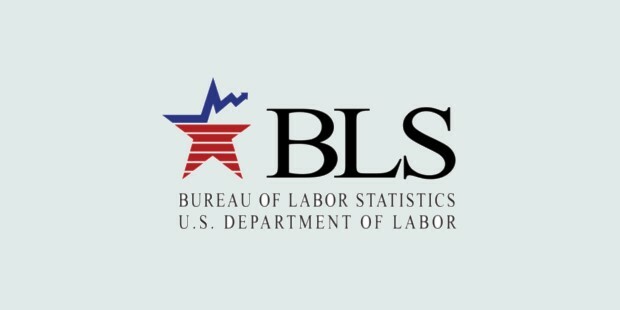 You can surf the Bureau of Labour Statistics site and find out the one best suited for you. 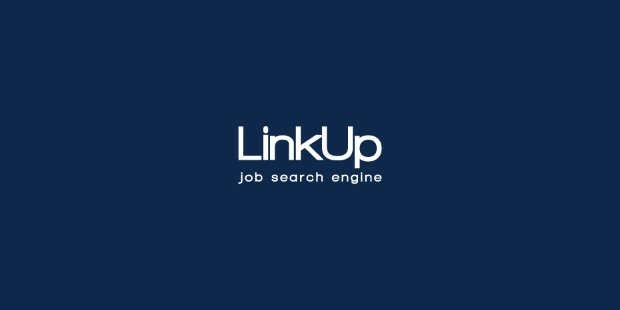 Just optimize your search based on your preference and locate the most suitable job. Last but definitely not the least, your approach matters a lot to land you a best preferred job. You should have a positive attitude and polite manners, which would create a good impression about you. Furthermore, be well-informed sharpen your mind or stuff it with as much, but relevant information as possible to make it appear to be a huge reservoir of knowledge.In short, searching for a job which exactly matches your profile is perhaps a Herculean task. There are lots of job search tools which the every job seeker has to know which would open the gateway for many amazing career opportunities.